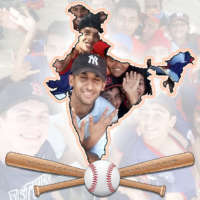 Baseball fans have long had MLB The Show and RBI Baseball to enjoy virtual simulations of America’s Pastime, but tabletop-game enthusiasts also have a few real-world, unplugged options to choose from including Super Stadium, Slammin’ Sluggers, MLB Pinball Baseball and Ballpark Classics. With more than 300 reviews on Amazon and a rating of 4.4 stars out of 5, Game Zone’s Super Stadium is currently far and away the most popular tabletop baseball game available. Each of the fielders can be adjusted to one of three defensive positions before each pitch. With the aid of a magnetized infield, dual pitching levers control curve balls and change speed, while realistic baseball action allows the batter to hit singles, doubles, triples, and homers with the spring-loaded bat. Officially licensed by Major League Baseball, Super Stadium comes with 30-plus MLB mini felt pennants for stadium customization. 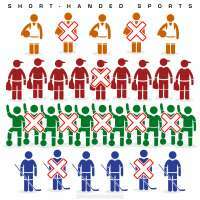 The game measures 34″ x 8″ x 30″ (W x H x D) and requires some assembly. Box includes (1) playing field, (1) bat, (1) pitcher, (3) base runners, (7) fielders, (3) score pins, (5) balls, score sheet, and instruction manual. Playable by 1 – 2 players, ages 6 and up. Released in 2015, Slammin’ Sluggers from Ambassador has a 3.8 star rating on Amazon and includes many of the same features as Super Stadium albeit at a higher price point. 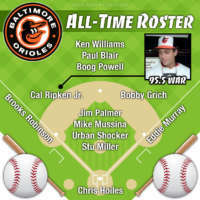 One unique feature of Slammin’ Sluggers is the ability of the pitcher to dynamically control the position of players in the field to “pocket” the ball in front of them. Another nice touch is the centerfield scoreboard where both inning and runs can be adjusted with thumb wheels. 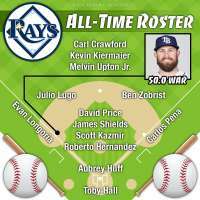 Each box includes a 20″ x 20″ playing field, baseball controller, all 30 club billboards, MLB sticker labels, 210 club-specific players, batter, runners, pitching mechanism, barriers, foul poles, metal ball, score wheel and score board. Ambassador’s MLB Wooden Pinball Baseball takes a slightly more abstract approach to the baseball theme than either Slammin’ Sluggers or Super Stadium. It has a 3.1 star rating on Amazon with most of the low ratings coming from customers that were errantly sent a cheaper plastic model rather than the deluxe wood unit. 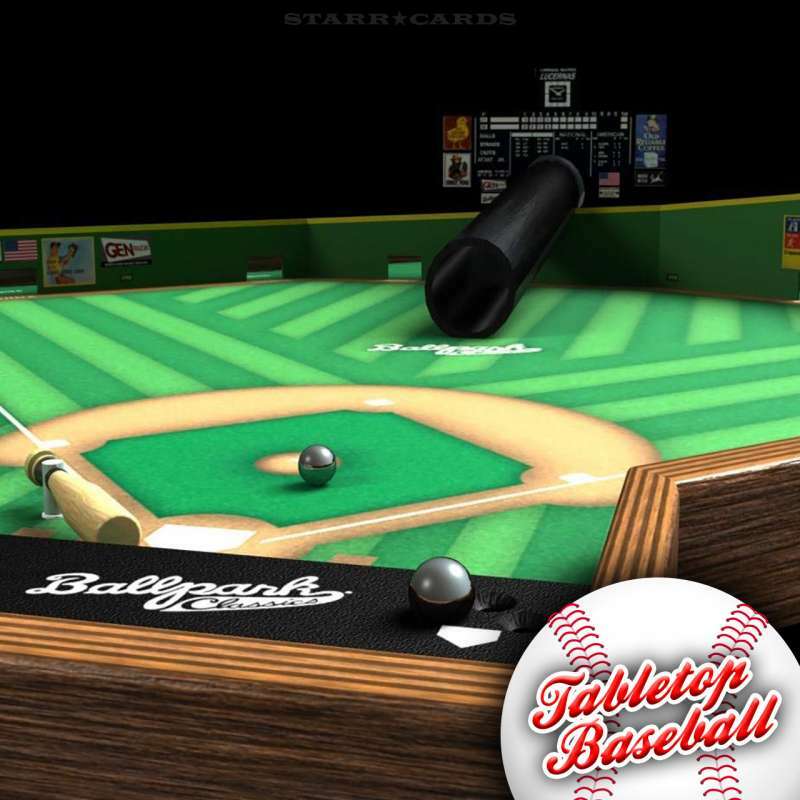 While the batting mechanism is similar to the other tabletop baseball games, the “pitching” is done via a plunger (spring-loaded rod) a la your classic arcade pinball machine. A lever on the right side of the frame swings the bat as you aim for holes marked single, double and triple, while attempting to avoid the half dozen holes labeled out. A perfect hit up the ramp in the middle of the field sends the ball airborne to the home-run bleacher section. Pinball Baseball measures 14″ x 8″ x 12″ (W x H x D) and tips the scales at 2.5 pounds. 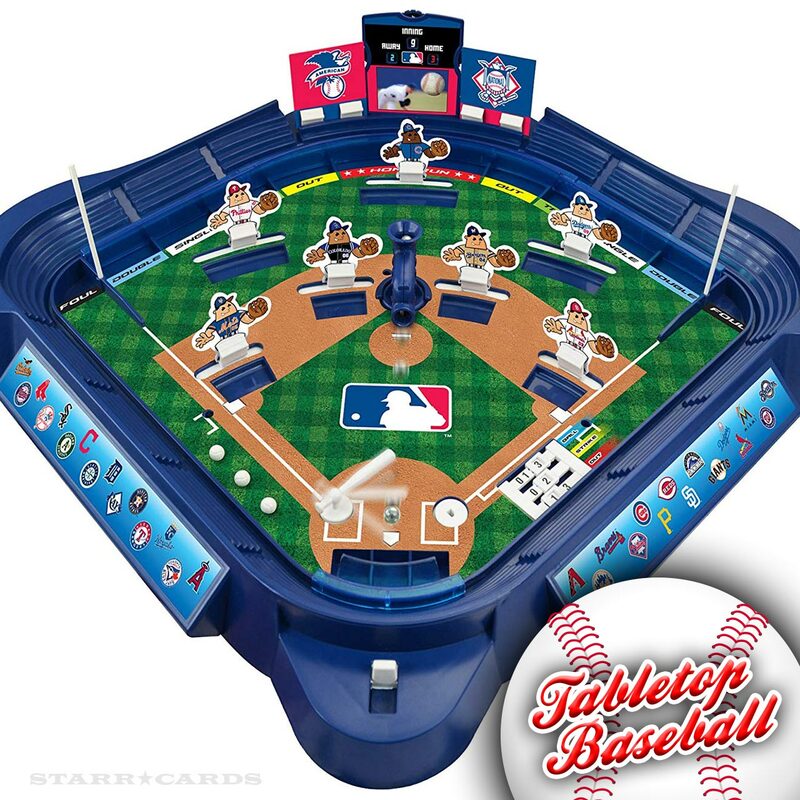 The game comes with decorative stickers for all 30 MLB teams and an infield peg chart to track your runners along the base path. 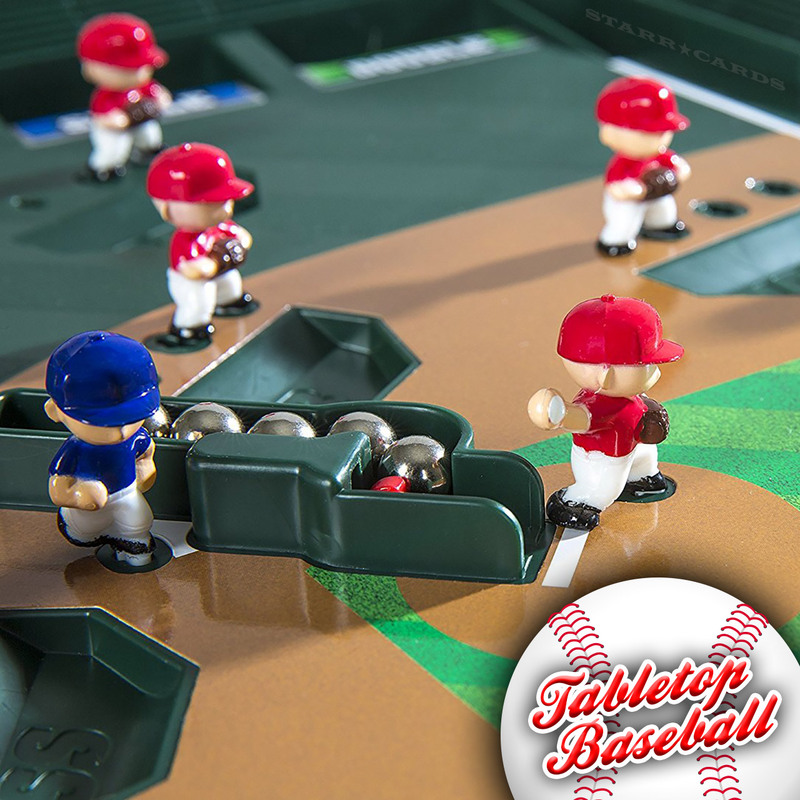 Tudor Games is best known as the leading manufacturer of electric football games, but they did try their hand at tabletop baseball as well. 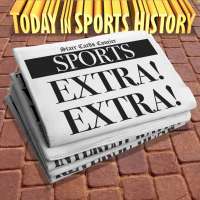 When it was first released in 2015, Ballpark Classics cost $150, but after it went out of production it can be found for up to ten times that amount. Despite its wildly-fluctuating price, the game still manages a 3.8 star rating on Amazon. 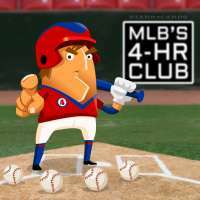 In Ballpark Classics, player one begins by dropping a steel baseball into the pitching pipe, and then squeezes it with his or her thumb or fingers. 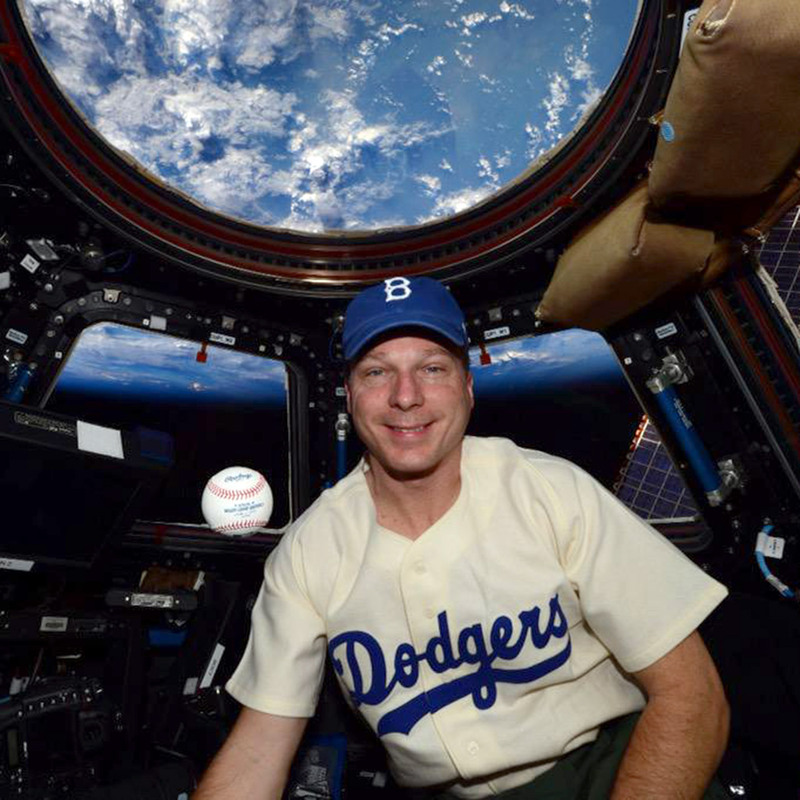 By changing their finger placement and adjusting the force, you can throw fastballs, curves, changeups, sliders, and even create your own pitches. Meanwhile, the batter aims for cutouts in the outfield wall to tally singles, doubles, triples and home runs. The game is precision-engineered to use gravity, physics, and friction to create an amazing baseball experience that needs no batteries or electricity — it’s all there except for the smell of freshly mowed grass. Ballpark Classics’ playing board is made of fine, precisely crafted hardwoods, with a non-woven fabric playing field that looks a lot like turf. 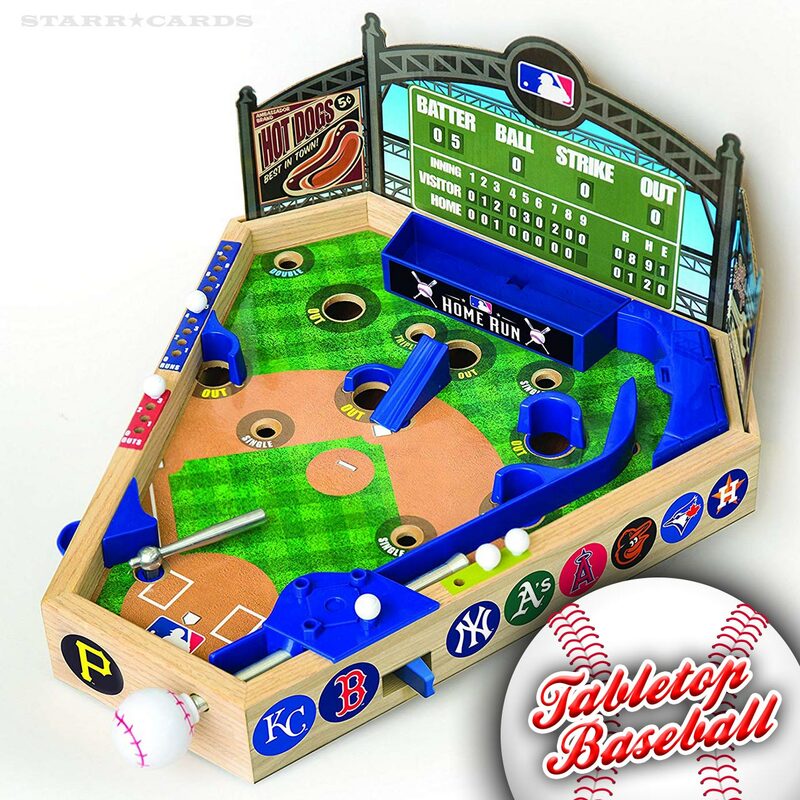 The game, which requires some assembly, weighs in at a whopping 25 pounds, measures 34″ x 8″ x 30″ inches (W x H x D), and comes with 30 MLB mini-felt pennants for stadium customization.